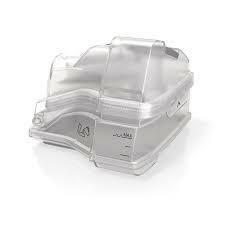 Due to Australian law Ansteys cannot sell CPAP machines online without a script. If you wish to purchase a CPAP machine please contact us on 02-4040 6161 to speak to one of our friendly experienced CPAP staff. 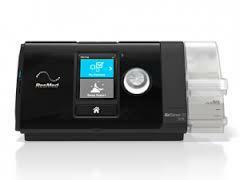 The AirSense 10 TRI C Elite is a fixed pressure CPAP machine that has been designed to make CPAP therapy easier. 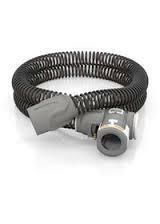 The AirSense 10 Elite is a premium fixed pressure device that has been designed to make therapy easy. With a built-in heated humidifier and no complicated settings or menus to navigate, simply press Start and you’re ready to go. And with wireless connectivity* built into your machine, your healthcare professional can stay more connected to your therapy progress than ever before. Comes with Humidifier, heated hose, and bag. 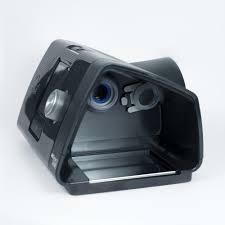 * masks are sold separately, all masks are interchangeable with each machine.